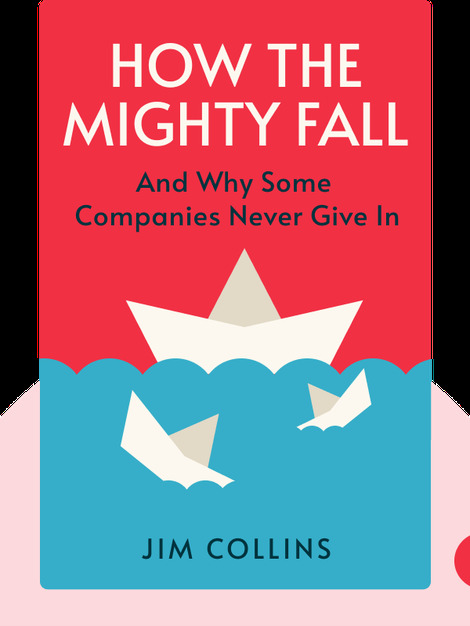 In How the Mighty Fall, influential business expert Jim Collins explores how even successful companies can suddenly collapse, especially if they make the wrong decisions. He also offers leaders advice to prevent them from making the same mistakes. 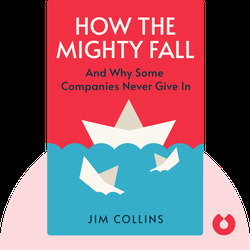 Jim Collins is a best-selling business expert and author, having written the highly successful works Good to Great and Built to Last. He contributes to Harvard Business Review, Fortune and Businessweek, and he advises business leaders in the social and corporate sectors.